Welcome to Budget Inn of Brownfield! When you’re looking for hotels in Brownfield, Texas with sensible rates, pleasant rooms and great convenience, you’re looking for us. For business or pleasure, we’re here to serve you. Budget Inn of Brownfield Texas hotel offers a free continental breakfast, ample free parking for all vehicle types and more. Other amenities that you may not get at all Brownfield, Texas hotels include free wifi, free in-room cable television and free local and long distance calls. Plus, we offer king and queen beds and smoking and non-smoking rooms so we’re sure to have something that you’ll like. We hope you will select us when seeking Brownfield hotels near Hamilton Park TX or Brownfield Aquatic Center hotels. While here, you may also want to visit nearby Jake Geron Park, Gillham Park and Powel Lake, Terry County Park, Terry County Heritage Museum, Family Fitness Fun Park or one of the other attractions and points of interest in the area. No matter why you’re in the area and no matter how long you stay, you can expect professional service from friendly people when you stay with us. That’s the Texas way. Please take a moment to make your reservation now so we’ll be sure to have a place for you. We’re looking forward to meeting you. Our hotel in Brownfield, Texas is the right place to stay for business travelers coming to the Lubbock region with a need for low rates and having business in several locations around the area. That's because we offer surprisingly good pricing and simple amenities like ample free parking and a generous free continental breakfast. And from here, you can reach just about anywhere in the region easily. Stay at our selection of Brownfield hotels near Hamilton Park TX and then quickly go wherever you need to go in this part of Texas. No matter your need, in fact, we're a smart option for smart business travelers. Book with us now so you can experience the Budget Inn difference. We’re a great place to stay when coming to the area for family travel. We make an excellent vacation destination if you're looking specifically for Brownfield hotels near Joyland Amusement Park – or if you simply have a lot of exploring of the region that you want to do. Our family-friendly hotel has budget-friendly amenities like free parking and a free continental breakfast that help increase the affordability of your Texas stay. Why not book with us now to make sure you get a room for your desired dates? You don't want to stay somewhere else and be disappointed. 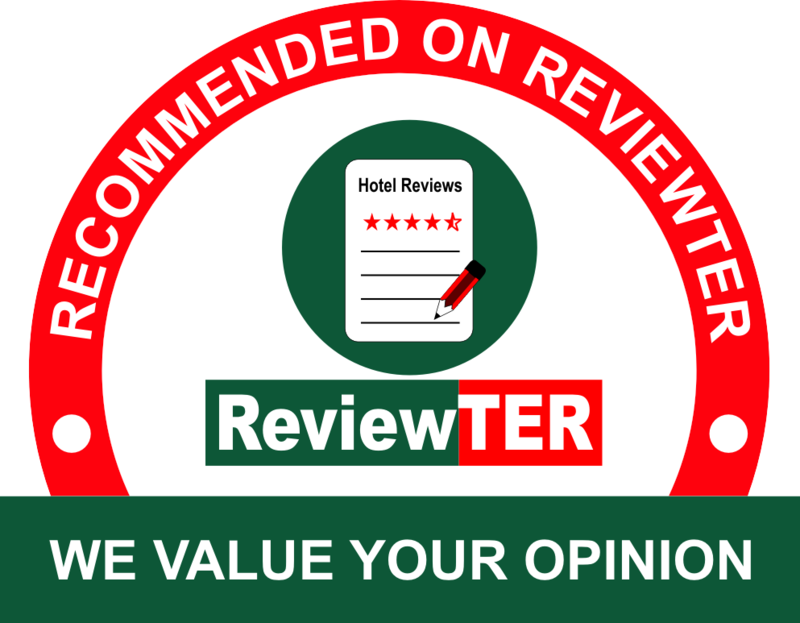 We never disappoint and always strive to serve you well at Budget Inn. You may have the impression that every hotel in Brownfield, Texas is basically the same and that places to stay around here don’t vary much, but your stay in the state doesn't need to be expensive. If you're looking for a pleasant hotel for business or pleasure travel, however, please consider Budget Inn. It's hard to imagine any hotels this area has to offer that can exceed the value or the convenience we provide. Make it a point to stay with us at our affordable Brownfield hotel for a stay that meets all needs and exceeds your expectations in every way possible. We look forward to serving you and your traveling companions. This is a safe and fun area, and we want to provide you with a safe and peaceful place to stay while in the area. Depend on us as the best hotel in Brownfield TX to have security protocols in place and work to maintain a peaceful environment in every way possible. Please put aside any consideration of other hotels in this area and rest easy with us. Our top pick of Brownfield Aquatic Center hotels is founded on serving you well, and that's exactly what we'll do when you make us your place to stay near Lubbock. We’re here for you now and look forward to the opportunity to meet and accommodate you here at Budget Inn Brownfield. Coleman Park is good enough for the locals and is a nice place for you to get in some recreation and time outdoors. Terry County Heritage Museum gives you a quick glimpse into the history of the county and the area – and it can help you understand Texas better. Stop into a local business and see for yourself how friendly the locals are. There are good prices and fun things waiting inside each one. Visit a local restaurant and enjoy a hometown food experience you can’t get in the big city – at a price that’s sure to be right. This Website Is Individually Owned by Budget Inn Brownfield Texas.